The H2020 STORY project demonstrates how energy storage can be used and integrated into current power systems. In a framework where different actors can use storage assets it is essential to identify the business models and regulation that make storage sustainable. How can users at a residential, industrial and network level make use of storage? What are the different use cases and how can these services be remunerated? What are the necessary interactions with market participants or suppliers? How does the regulatory framework shape these interactions? 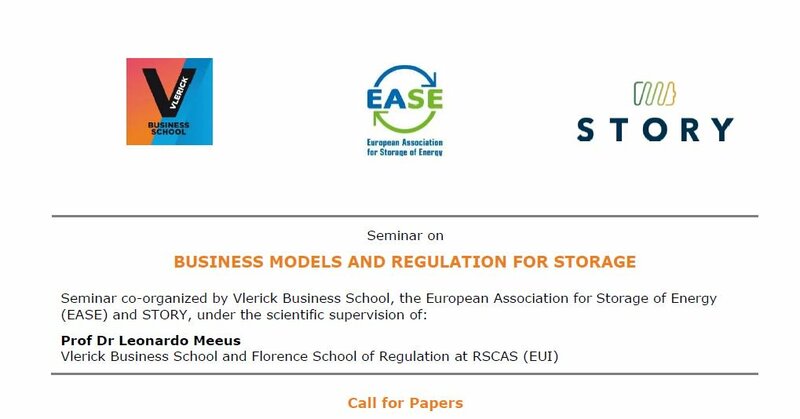 The aim of the seminar is to provide a platform for researchers and industry players working on business models and regulation for storage to meet and discuss the state of the art in the integration of storage technologies. 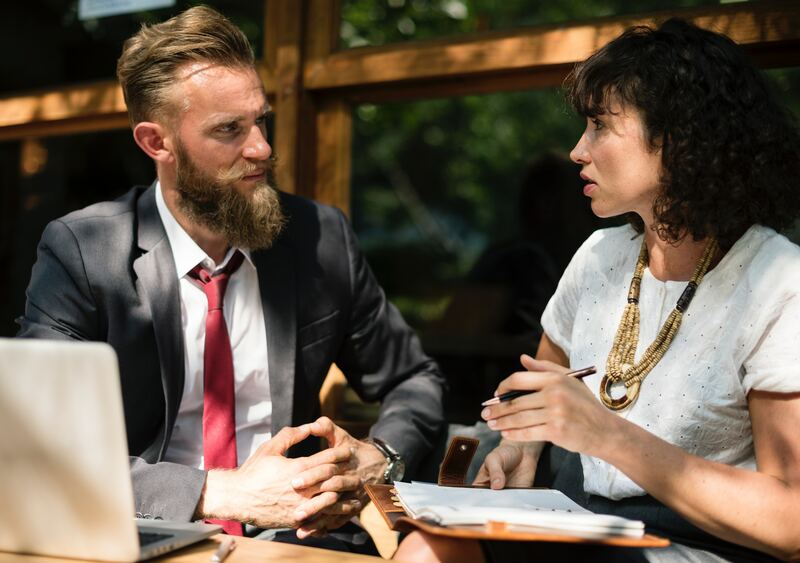 Authors are solicited to contribute to the seminar by submitting unpublished working papers, opinions, or articles that address the topic defined. No specific discipline limit is envisaged. Interested? Here is all you need to know to participate and join other researchers from all over Europe! Business model innovation and regulation for the integration of storage technologies. Venue: Vlerick Business School, Avenue du Boulevard 21, 1210 Brussels, Belgium. Submission deadline: 15 September, 2018 (11:59 pm CET; UTC +01:00). Notification of acceptance: 30 September, 2018. All the submissions might be written in English. Co-authored papers will be considered. There is no specific template that needs to be used for the papers nor any specific constraints for the length and format of the paper. The best papers will be selected for presentation at the seminar and published in a handbook that will be made available through the EU online library. No registration fee will apply. Upon request, travel expenses may be partially covered for top-quality submissions. Non-selected candidates might still be invited to the seminar based on the quality of their submission.